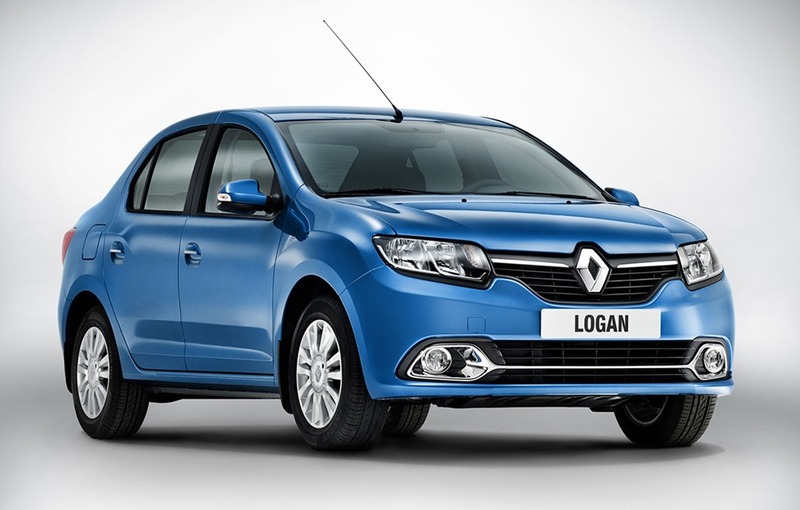 The second generation of Logan has received the Renault logo for the Russian market, and the first photos have been released to the public. 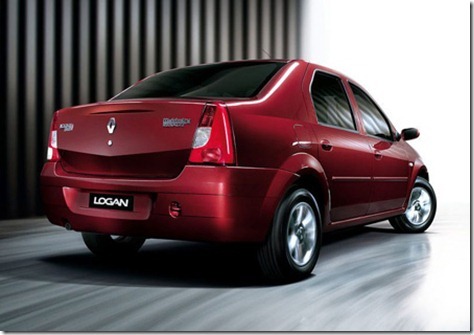 The second generation of the Logan will soon make its debut on the Russian market under the Renault logo. Although the new generation has more than a year since the launch in Europe, some markets are harder to reach. For example, in Russia, Renault still sells the facelift version of Logan, but soon this model will be replaced by the new generation. The first images were already presented to the public and, unlike the Dacia version, the Logan for the Russian market has some chrome elements and of course Renault logo on the front grille. The interior is also almost identical to the Dacia version, but there are changes to the shape of the central air holes plus a series of chromed ornaments. 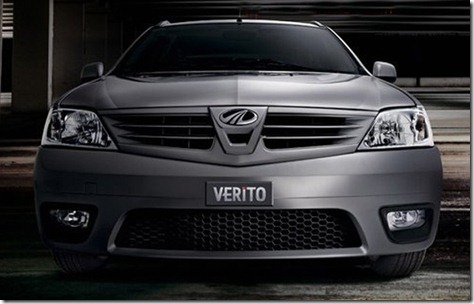 The Renault representatives din not communicated the engines that will power the Logan for the Russian market. The commercial debut of the Renault Logan second generation will take place in the second quarter of this year. In Russia, Renault is selling the following models: Duster, Sandero, Sandero Stepway, Megane, Fluence, Latitude, Koleos, Megane and Kangoo, and is one of the major players in the automotive market in this country.